Bright lights. Big city. And you in the center of it all. 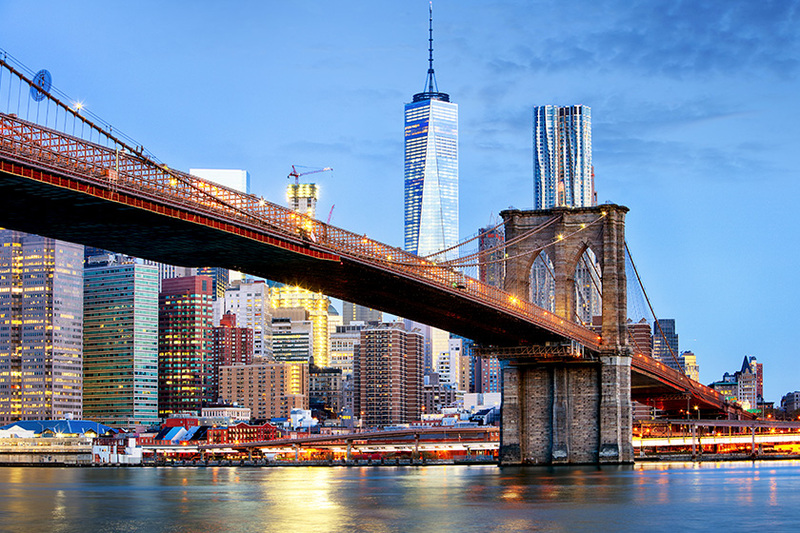 Everyone talks about the magic of New York City. But nobody can show it to you quite like we can. We are savvy New Yorkers with up-to-the-minute knowledge of the way the city ticks. Our core team of full-time employees, along with our hand-picked field guides, are here to make your experience the best it can be. Imagine playing your very own game of baseball at Yankee Stadium, or having a gala night on Liberty Island (with customized fireworks over the harbor, no less). Have your dream of scoring tickets to the hottest Broadway show answered—complete with a private talkback with cast members afterward. When there is big business to be done, look to Jacob K. Javits Convention Center, the crown jewel of Gotham’s meeting and event scene. 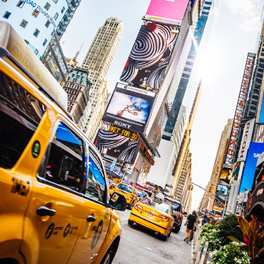 Beyond its grandiose presence, and the dazzle of Times Square, the city’s diverse and dynamic neighborhoods are yours to explore. Into fashion? 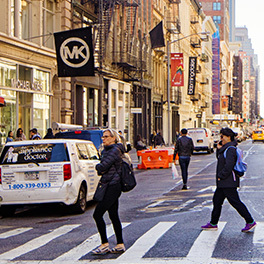 We can arrange a behind-the-scenes shopping spree in the Garment District. Prefer a simple stroll? Central Park is calling, and we’ll show you all the highlights. 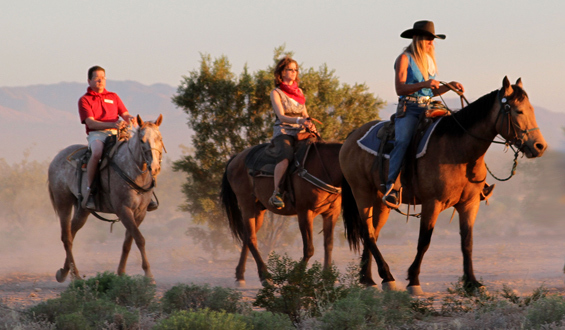 We’re here to plan group excursions and dinners, as well as find meeting spaces of any shape, size and vibe. Leave the transportation logistics to us, too. With the details taken care of by our PRA New York team, you’ll be free to enjoy your stay … and every single New York minute. "Can't wait to have the opportunity to come back to NYC and work with this amazing team."